You don&apos;t need to reach for your wallet to get your fill of culture and fun in Chicago. Here are just 10 FREE festivals, exhibitions, concerts, and events to enjoy around the city this month. Navy Pier&apos;s Polk Bros Park is becoming the go-to place for experiential public art. 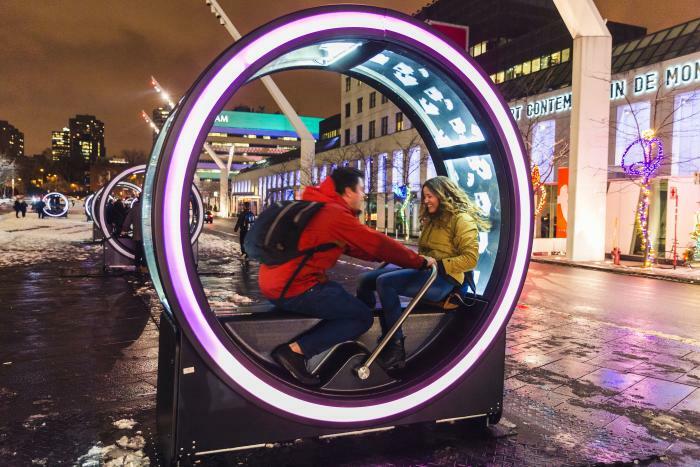 Their latest installation, Loop, depicts 13 fairy tales using light, music, and a little muscle. Guests are invited to take a seat in one of the retro-futuristic machines and use the handles to control the speed of the show. 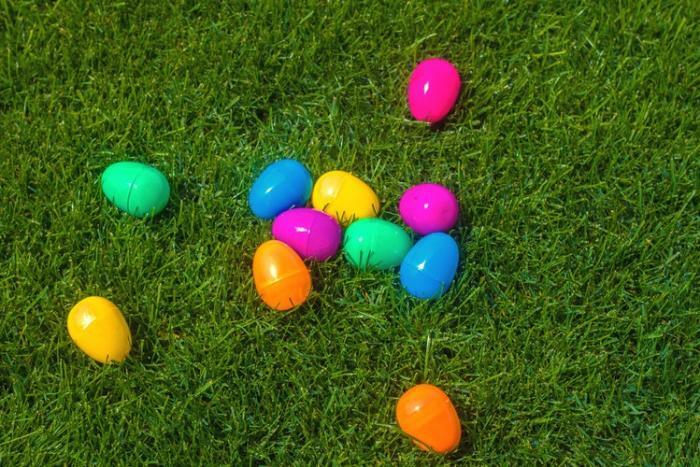 Grab a flashlight and head to Garibaldi Park for a fun, night-time egg hunt. Kids ages 3 – 12 can search for goodies from 8 – 9:30 p.m. 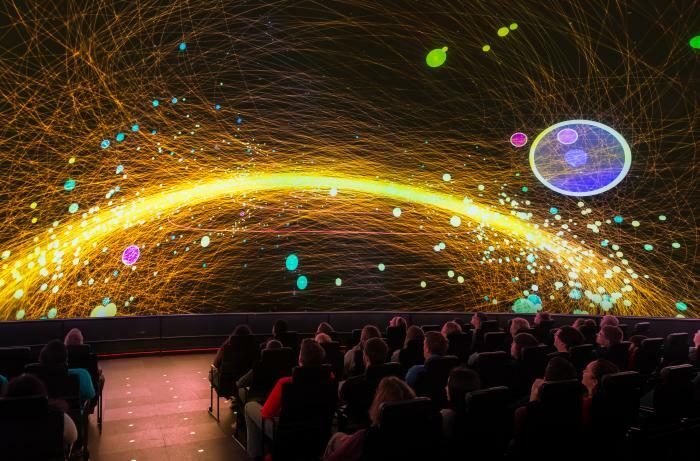 The country’s oldest planetarium is free and open to all Illinois residents on select days this April. Walk through space and time, peer into ancient telescopes, and experience America’s first steps on the moon. 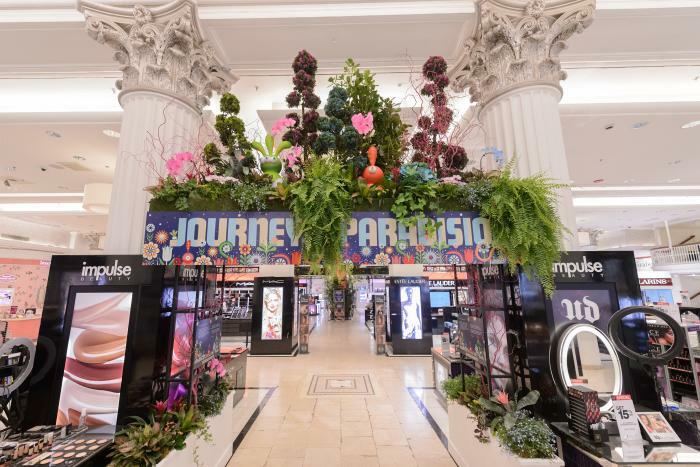 Get a taste of spring at the annual Macy’s Flower Show. This year’s theme, Journey to Paradisios, promises to take visitors on an extraterrestrial journey with a space-inspired floral fantasy. 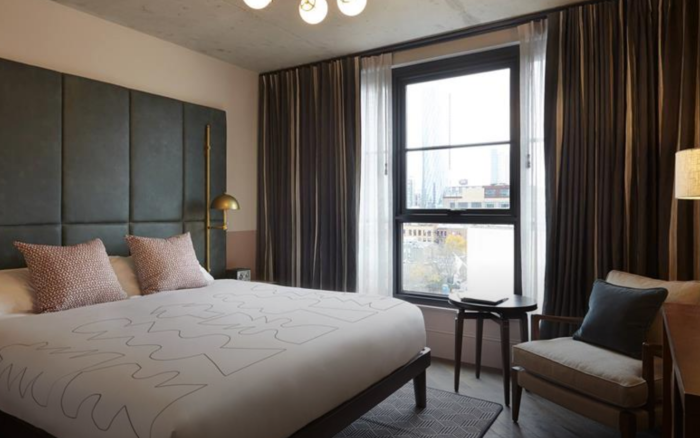 The Hoxton Chicago just opened their doors and they’re already making buzz. The boutique hotel is offering a month’s worth of free events, including fitness classes, aromatherapy workshops, a pizza party, and more. Head to the (always free) Chicago Botanic Garden for a free Japanese Garden Spring Festival. The weekend will include traditional folk tales and music, ancient Japanese art activities, and even a ceremonial tea tasting event (while supplies last). Get your groove on all April long. 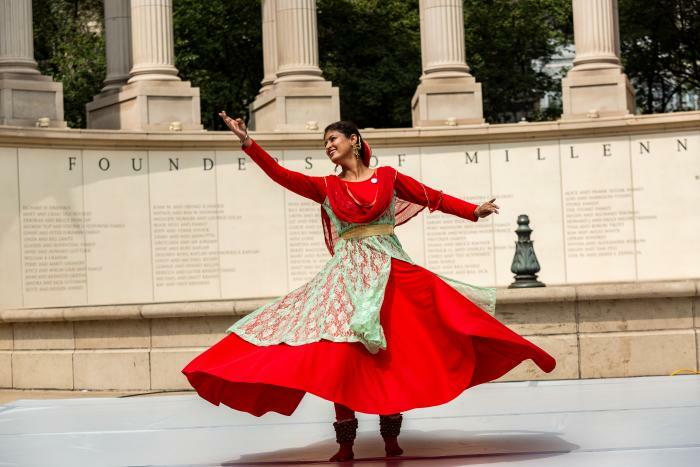 Chicago Dance Month brings dance-related events, performances, workshops and more, all month long. The best part? Many are free. Got a young bookworm? ChiTeen Lit Fest is a free, for-teens-by-teens weekend of workshops, interactive experiences, panels, connections to professional writers and artists, and more. Young writers and readers age 13 – 19 are welcome. The Chicago Folklore Ensemble is bringing the sounds of three master musicians from Iraq, Egypt, and Palestine to the Chicago Cultural Center. The free show will feature traditional Arabic music interwoven with personal stories and a string ensemble. No one knows Chicago like a local. 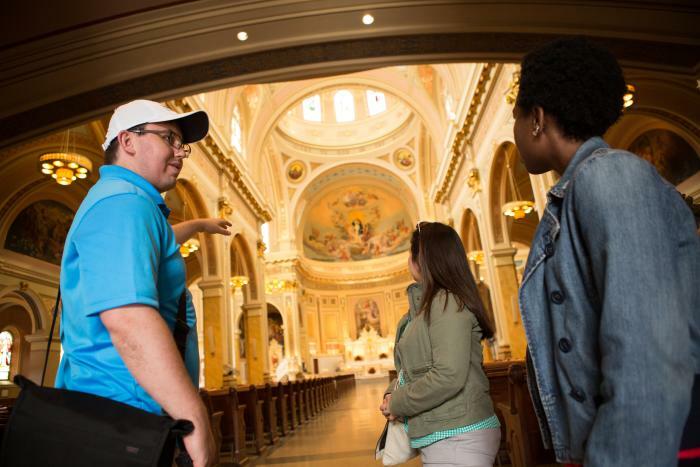 The Chicago Greeter program pairs visitors with friendly Chicagoans for free tours of their favorite neighborhoods and places. Request a custom tour based on your interests (foodie-friendly, architecture, art, and more), location, language and more.